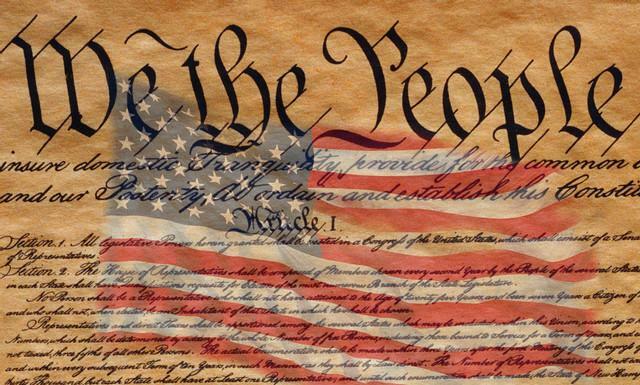 You can kiss your First Amendment rights away under a Hillary Clinton administration. Wikileaks revealed today the Secretary of State Hillary Clinton kept conservative radio host Michael Savage on the UK hate speech list. Hillary Clinton will do the same thing here once she stacks the Supreme Court. Then-U.S. Secretary of State Hillary Clinton determined not to lift a finger to persuade the United Kingdom to lift its ban on travel by talk-show kingpin and bestselling author Michael Savage in an email to her chief legal counsel Cheryl Mills posted by Wikileaks. 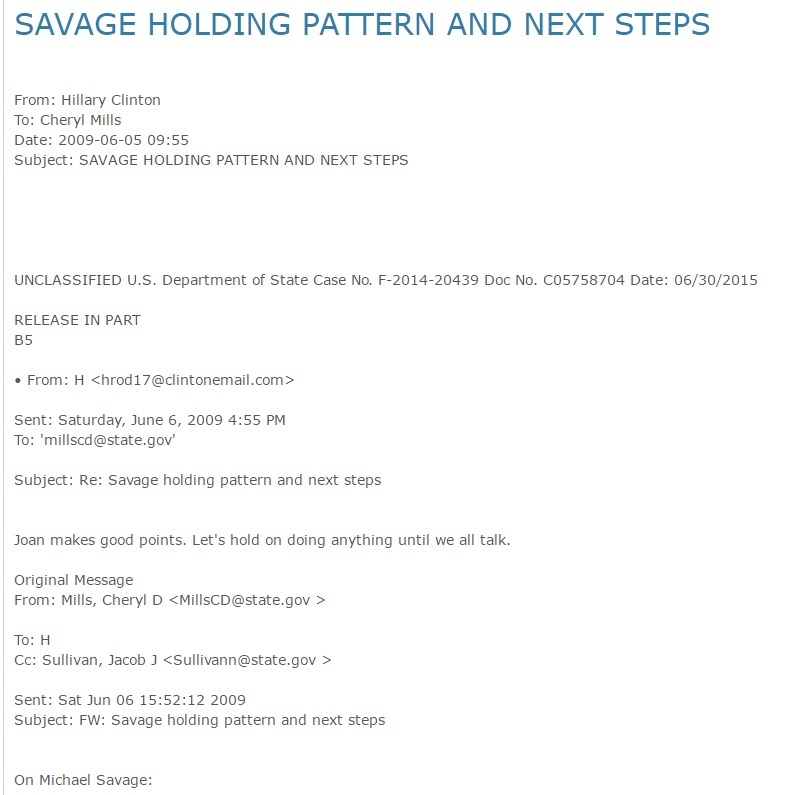 From the context of two emails on the subject of Savage’s ban from the U.K., it appears Joan Donoghue, then deputy legal adviser at the State Department, looked into controversy and reported on it to Mills, Jacob Sullivan, then deputy chief of staff for Clinton and now a foreign policy adviser to her campaign, among others.